These 6x3 wooden garden sheds show that good things can come in small packages. 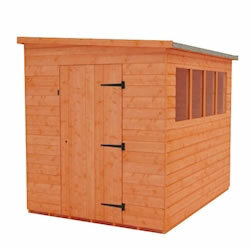 Their compact size will easily fit into most gardens, while providing a sheltered home for your tools and equipment. 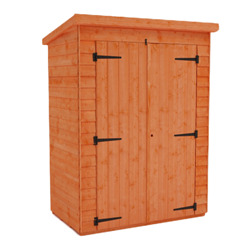 Our 6x3 wooden garden sheds are manufactured from high quality tongue and groove boards, with 12mm finish shiplap cladding for a premium appearance.